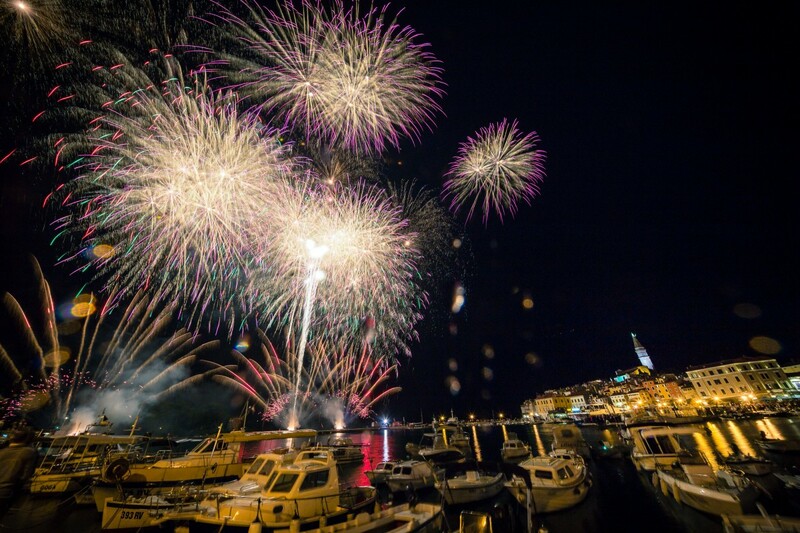 The traditional Rovinj Night, an entertaining event with a longtime tradition, organized by the town's Tourist Board under the auspices of the Town of Rovinj for more than 55 years already, was held on Saturday. 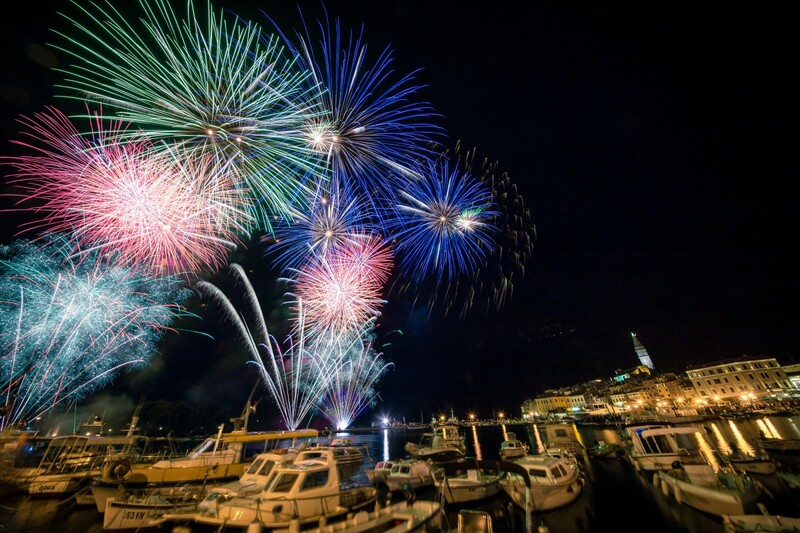 This year, the citizens of Rovinj and their guests were once again thrilled by an attractive firework show, considered for years now one of the most spectacular and longest-lasting firework shows in the Adriatic region, and a music program performed at the town waterfront, accompanied by a rich offer of gastronomic delights prepared by Maistra, the Agrorovinj Association and the House of Batana. 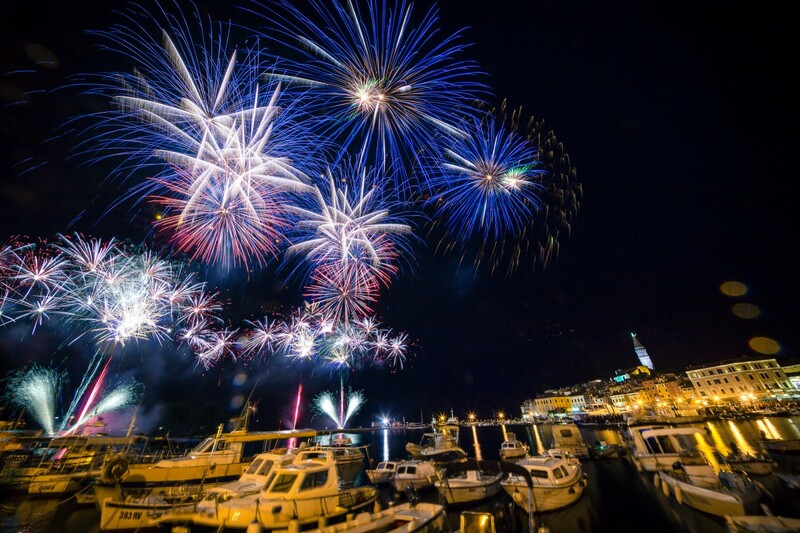 The firework show, the most outstanding feature of the Rovinj Night, was preceded by performances by local musicians - the Party Band gave a performance at the main town square, while the Energy Band and the Master Band played at the Riviera Square, keeping the dance beat going in spite of the rain. 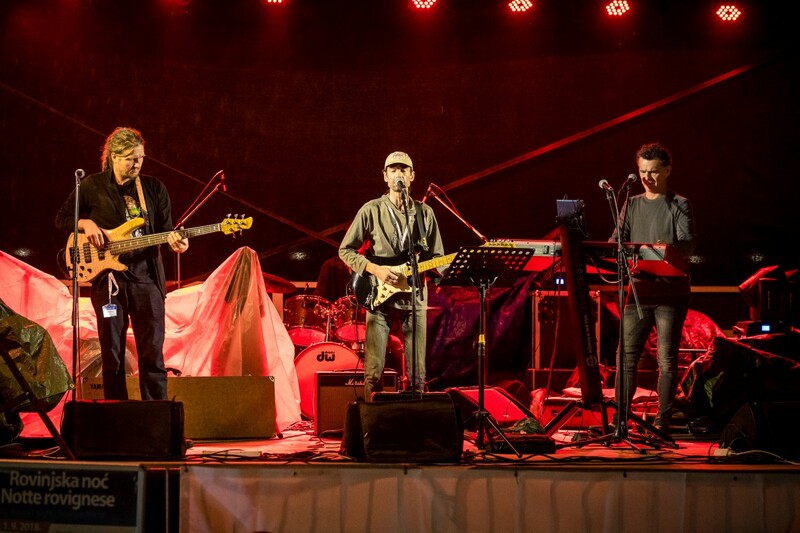 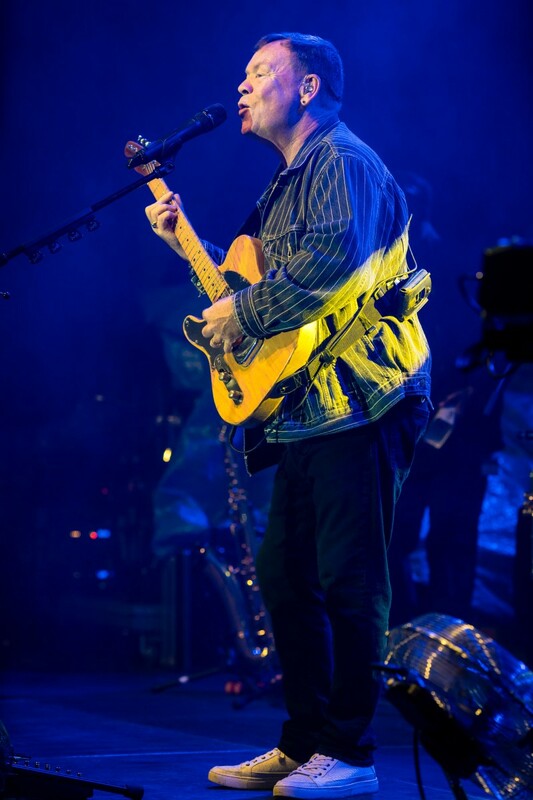 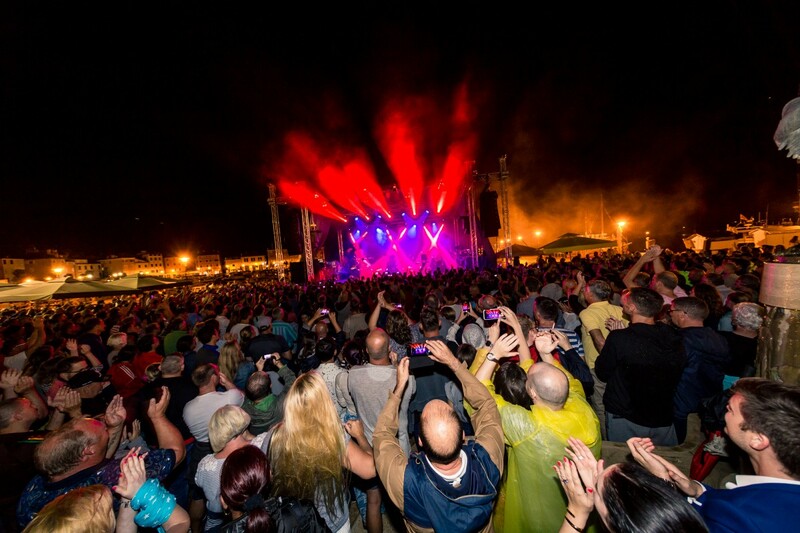 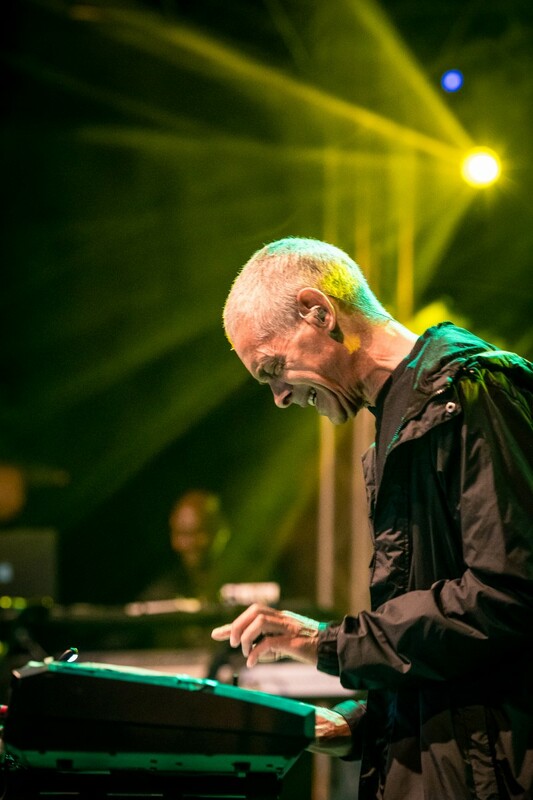 This year's Rovinj Night featured a special music attraction - a concert by one of the most successful bands on the global music scene, the world famous UB40. 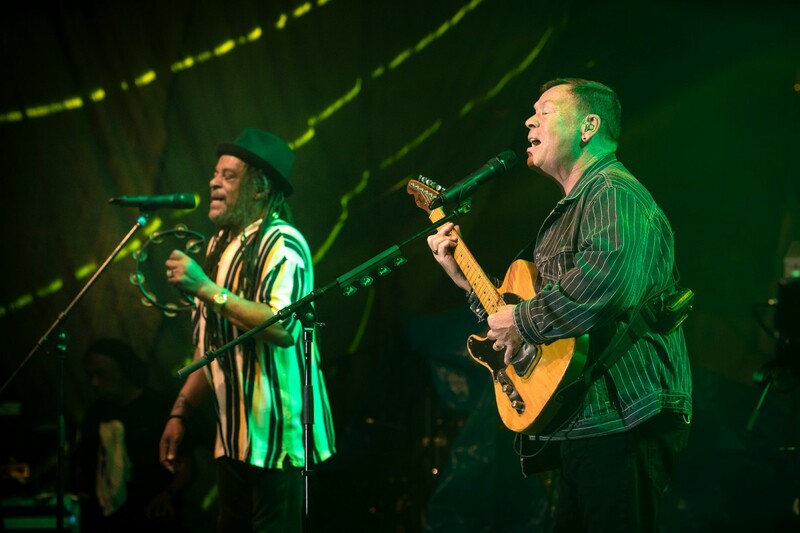 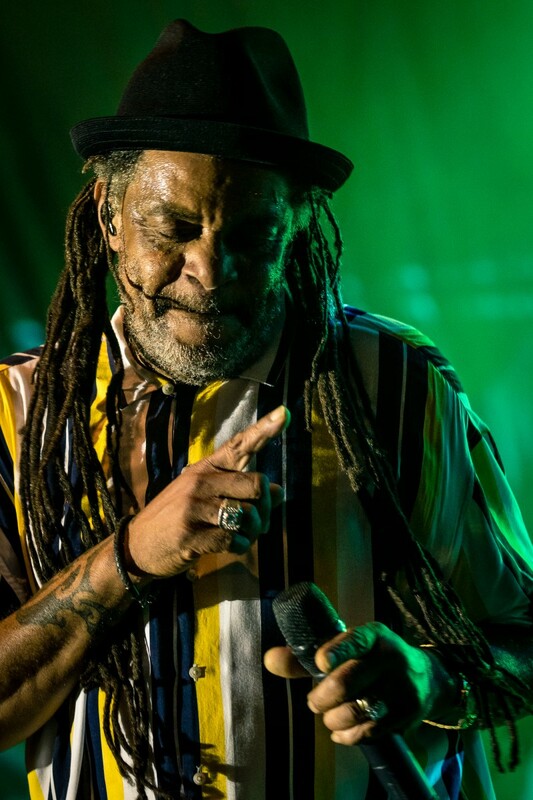 Since 2013, the band has been performing under the name of UB40 featuring Ali, Astro and Mickey, highlighting the original members of this English pop and reggae band, namely singer Alistair Ian Campbell, rapper Astro and keyboard player Mickey Virtue. 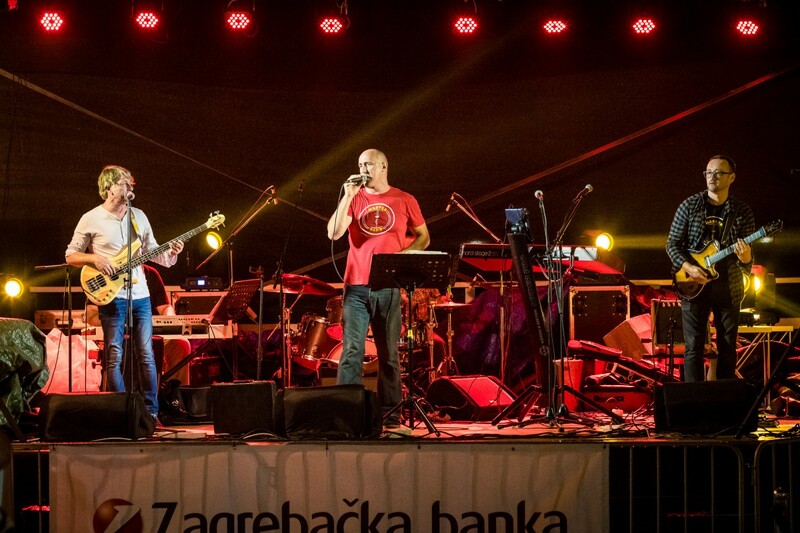 On their anniversary tour, organized as part of their world tour and the Real Labour Of Love - 40th Anniversary Tour album marketing campaign, the famous musicians are accompanied by an eight-member reggae band, that also followed them to Rovinj, where they gave an amazing reggae concert that, of course, featured some of the band’s greatest hits, including Can’t Help Falling in Love, Kingston Town and Red Red Wine, which absolutely delighted the crowd. 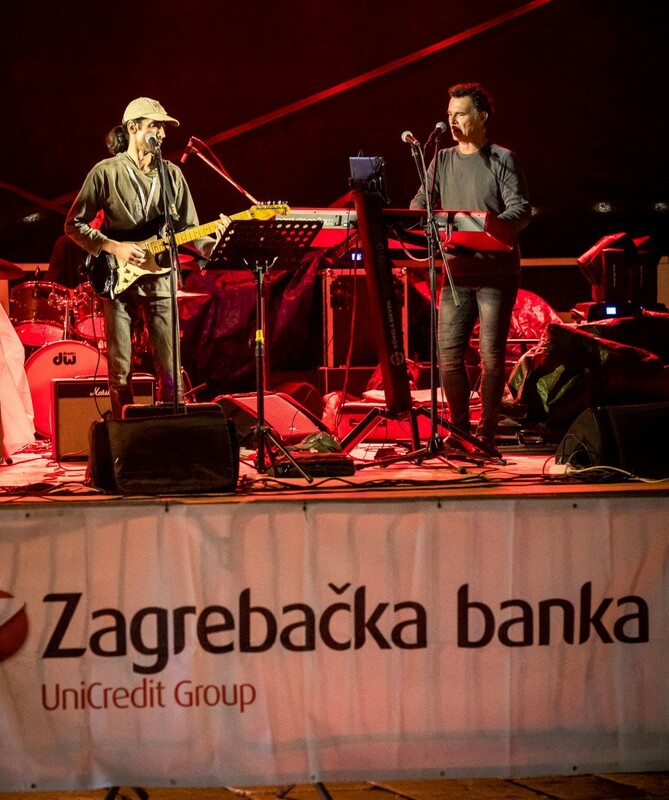 The event was organized by the Rovinj Tourist Board under the sponsorship of Zagrebačka banka d.d.